Our April 2014 DigiMag is now available for viewing. Log in here to view. 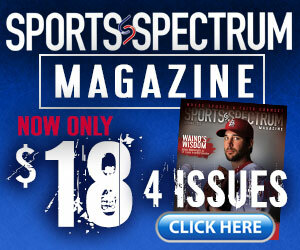 To receive 12 issues of Sports Spectrum magazine a year, subscribe HERE. 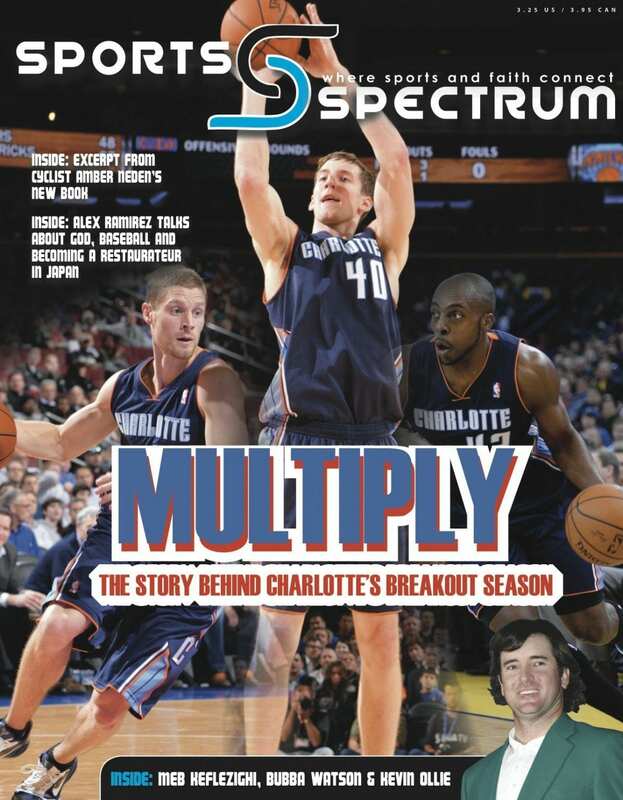 This issue includes exclusive feature stories on Anthony Tolliver, Cody Zeller and Luke Ridnour of the Charlotte Bobcats. It also includes an in-depth feature on one of the best players in Japan’s professional baseball league, Alex Ramirez. Managing editor Brett Honeycutt writes about what Steve Masiello’s situation at Manhattan College can teach us about humility, mercy and second chances. Enjoy.